Tamayouz Excellence Award is delighted to invite students, designers and architects worldwide to transform the current unused site of the Old Governorate Building into the Baghdad Design Centre in the city's Cultural District, Al-Rusafa. 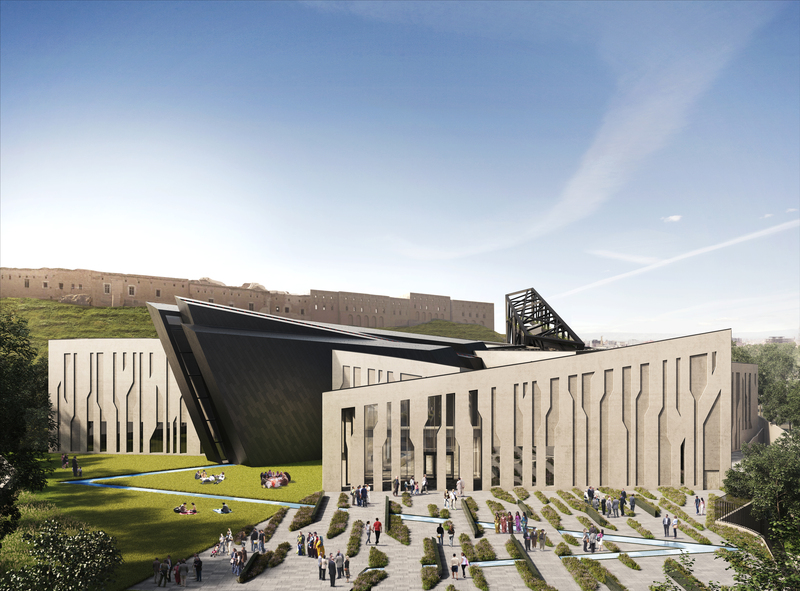 The competition hopes to see a new architectural approach that helps Baghdad celebrate its architecture and heritage. The transformation of the site into a Design Centre that showcases the best of contemporary design and is also a space of creative collaboration forms the basis of the brief. Whilst creating a new and optimistic vision for the future of design within Iraq the proposals should also set a benchmark for the respectful treatment of cultural heritage in a true fusion of the old and the new. ELIGIBILITY Architects, students, engineers and designers are invited to participate in this prize. Participation can be on an individual or team basis (maximum of four team members). We encourage the participation of multidisciplinary teams. SCHEDULE 09 / February / 2018 - Start of Early bird registration. 06 / June / 2018 - Start of the Standard registration. 01 / September / 2018 - Last week for registration. 06 / September / 2018 - Closing date for Registration. 09 / September / 2018 - Closing date for Submissions. November / 2018 - Announcement of Results. December 2018 - Annual Tamayouz Excellence Award Ceremony. 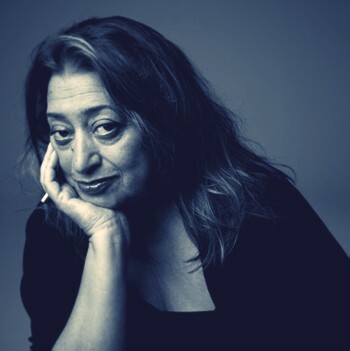 All Deadlines are 11:59 pm GMT (London) PRIZES PRIZE WINNER: $5000 + The Rifat Chadirji Statuette + Trip to the 2018 Award Ceremony (Flights & Hotel covered by the organisers) 2nd & 3rd PRIZES: $1000 Each + Certificate + Trip to the 2018 Award Ceremony Flights & Hotel covered by the organisers) PEOPLE'S CHOICE AWARD $500 + Certificate 7 x Honourable Mentions: Certificates TOP 20 & TOP 50 Published on our website and social media pages THE AWARD CEREMONY: An invitation to attend the Tamayouz Award Annual Ceremony for the Top Three mentioned above (Flight and Accommodation costs covered by the organisers of the prize; Tamayouz Excellence Award), Every year Tamayouz International Award chooses a different city to host the ceremony, in 2017 it was held in Amman - Jordan. This year’s City will be announced later in the year. Download the information related to this competition here. The site is the old Baghdad Governorate Building in Al-Rusafa side of Baghdad (old Al-Rusafa area), the site lies between Al-Rasheed st. to the north, Al-Mutanabbi st., Al-Shuhadaa Bridge and Madrasa Mustansiriya to the east, the Abbasid Palace to the west and Al-Qishla and Tigris river to the south. The partially remaining building fabric on the competition site is what was once the Old Baghdad Governorate Building built in the early 20th century. The Old Baghdad Governorate building was heavily damaged (only the skin of the building remains) due to the looting and the vandalism in the week that followed the 2003 US invasion of Iraq. The site is currently underused, and have not been properly maintained. The competition site and the skin of the old building are now called Al-Multaqa (the meeting point), where people usually meet before heading to the crowded surrounding areas. For ten years, British artist Piers Secunda has been capturing the violent manifestations of geopolitics using industrial floor paint. He described himself to me as merely "a guy who collects bullet damage," however, the downplaying ends there. Currently, at the Thomas Jaeckel Gallery in Chelsea, Secunda is exhibiting a collection of recent works that use damage from ISIS gunfire, collected from the recently ISIS-liberated regions of Iraq. Speaking to The Architect's Newspaper (AN), he explained his work in more detail. "I'm trying to make a forensic quality record, [it] has to be as accurate as possible," Secunda, said, talking of the bullet holes he has accumulated and is now exhibiting. 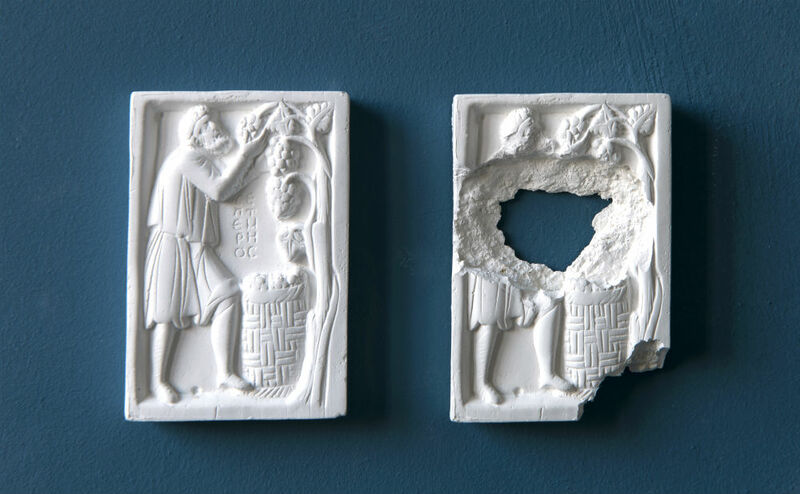 His process involves making molds of bullet holes and then placing their negatives into historical friezes (a video can be seen below). The result of this process is a series of ancient replica reliefs, nearly all of which appear to have been targets in a firing range. Indeed, it was at a firing range where Secunda first delved into the process of bullet hole collection. In Pudong, China, he and a colleague (of sorts) "chatted their way into" a People’s Liberation Army firing range used for executions. After a "long convoluted lie," Chinese officers shot some paint for Secunda and thus his foray into collecting such artifacts began. The endeavor has taken the London-based artist to some areas of more immediate danger, notably Afghanistan where he collected bullet damage from the Taliban. After this, he was invited to the Kurdish regions of Iraq by the Kurdistan government and the Peshmerga (Iraqi Kurdistan military forces). Despite being protected by the Peshmerga, however, Secunda wasn't able to go wherever he wanted. "It was impossible to get to Nimrud or Nineveh, it would have been suicidal to go there," he said. "The best I could do was to go somewhere where ISIS had been recently—a few months or so ago." Secunda was able to get to the town of Daquq where he met its mayor, Idriss Adil. He asked about what ISIS had done and what their impact was. "It's crucial that I know where ISIS attacked from, so I know I'm collecting the right bullet holes and also to get background on the skirmish that took place." Just outside Daquq, Secunda was able to collect samples from a former gunshot peppered school that had been transformed into an ISIS headquarters. Secunda, though, even in this setting, was limited with what he could do. "At one point ISIS were only about 60 yards away," he said. "When men in flack jackets holding machine guns tell you, you can't go somewhere, you do what they say." To "collect" the bullet holes, Secunda uses alginate—a substance usually used in dentistry—and mixes it with a hardener in his hands and then stuffs it into the bullet hole. The mold takes approximately five minutes to set after which Secunda has to rather forcibly pry from the cavity. After this, he goes home to make a high-resolution facsimile of the mold using a high-grade silicone. And so to 532 West 25th Street at the Thomas Jaeckel Gallery. Hung against a blue wall are industrial paint-made reliefs that have these bullet hole negatives set into them. The reliefs range in scale: smaller, Assyrian ones depict hunters and bulls and have smaller bullet holes forged into them; meanwhile, larger, thicker friezes like replicas from the Pergamon Altar span more than fifteen inches and show The Temple of Zeus. In these instances, numerous reliefs are shown, with each having more bullet holes embedded into them. In all these cases, the friezes have a history that can be traced back to where ISIS has been—and inevitably caused destruction. Speaking of the latter example, Secunda described how Zeus lost his body (replaced by bullet damage) and the impact he strives for. "The sensitivity of the interaction with those holes and the rest of the composition heightens the work," he said. "To try and take a figurative sculpture put holes through it in a way that heightens its context and its validity as an image and as a story, that's where the challenge is." In a sense, Secunda is time-stamping the violence that ISIS brought and placing it in an accessible medium that nearly all Westerners will be able to experience. Piers Secunda: ISIS Bullet Hole Paintings is on show through May 6 at the Thomas Jaeckel Gallery.